Sira-Cook™ Supreme™ Flavour-it bag can be used in a conventional oven or on a griddle, hot-plate or barbecue, and uses only natural products - wood chips, herbs and spices - in order to flavour the food during the cooking process. 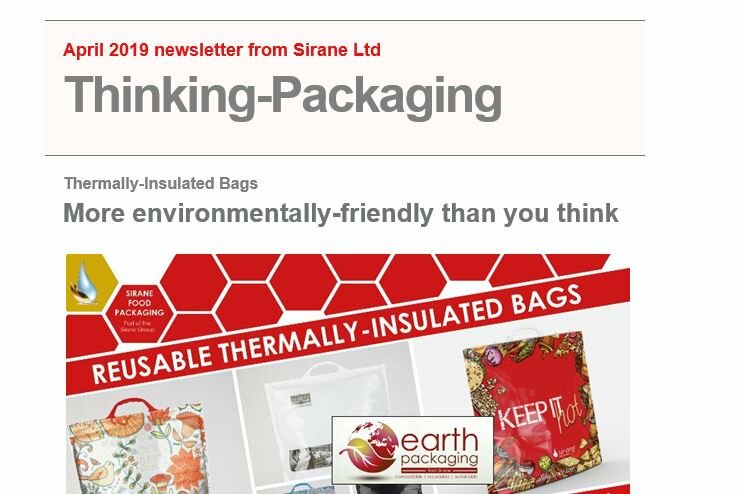 Sira-Cook™ Supreme™ bags can be heat-sealed, meaning the bag can be used for ‘oven/barbecue ready meals’.Whether it is meat, fish, poultry or vegetables - even a whole chicken/turkey - they can all be sold/cooked in a Sira-Cook™ Supreme™ bag, and wood chips are supplied inside the bags, creating a high-quality ‘smoking bag’ for added flavour. The wood chips are placed in a sachet along with dried herbs and spices, and placed below the non-stick siliconised layer which is perforated, allowing flavours through during cooking. Sira-Cook™ Supreme™ Flavour-it is available in six flavours as standard: onion, mustard and spices (FL1); rosemary, juniper berries and spices (FL2); garlic, ginger and spices (FL3); mustard, sweet basil and spices (FL5); bayleaf, onion and spices (FL9) and juniper berries, pine cones and spices (FL10). Bespoke flavours are potentially available. The bags come in four sizes and are designed to withstand direct heat/flames. The clear top panel means the food is clearly visible at all times during the cooking process. A self-seal version is also available. Bags can be provided in small packets as ‘Folded, Packed and Sealed (FPS) for use in ready meals packs and as part of meal kits. Sira-Cook™ Supreme™ is not formulated with BPA.